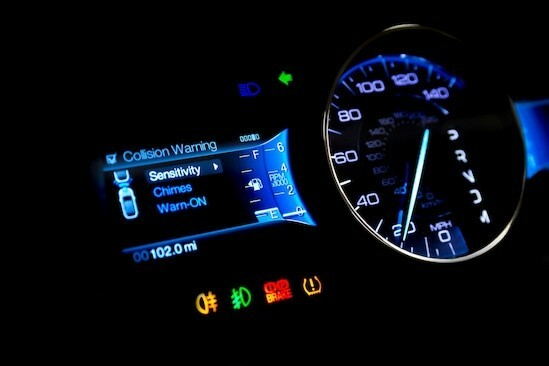 Some warning lights show that there is a problem in your car. Hence, they indicate that your vehicle needs immediate attention. Our team at O’Brien Toyota has summarized them for you so that you can drive smoothly in Indianapolis. Here are the three essential dashboard warning lights in your car that you should know. Brake system warning: when these lights lit, either your car’s brakes are not functioning correctly, the brake fluid is below the required level, or there is an abs problem. You need our expertise to solve these issues. Transmission temperature: this indicator tells you that you should check both the transmission fluid and the engine coolant level. Malfunction indicator light: when you see this indicator, you should visit our experts to mend the engine computer using a professional scanning tool. To ensure that you have the warning lights on your car’s dashboard solved, come to us in Indianapolis at O’Brien Toyota, and our team is always there for you. Whether you require major repairs or just need to replace your battery, we have you covered.